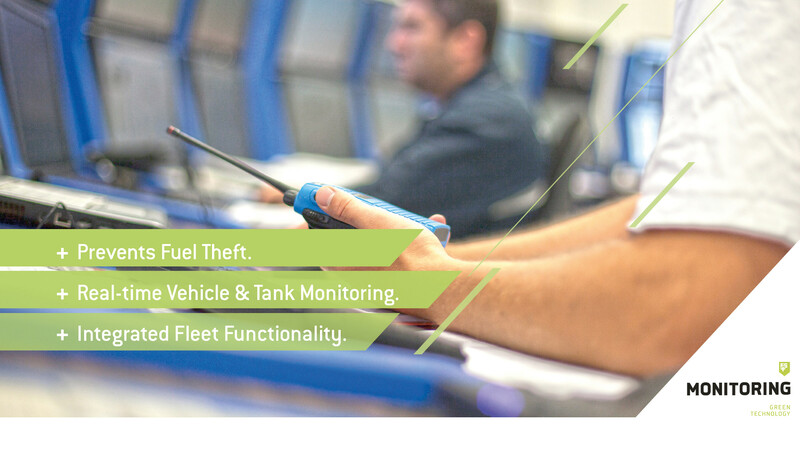 FS MONITORING+ is a proven system for the detection & prevention of fuel theft and driver-related additional consumption by using ultrasonic sensors integrated with an alarm system with real-time data analysis & transfer to a central location & fleet monitoring functionality. 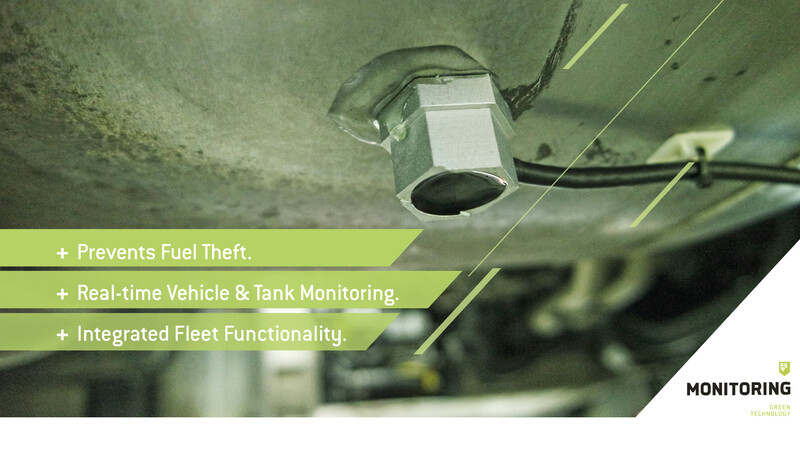 Each year, truck companies and truck operators are subject to million EUROs in damages by stolen diesel and resulting damage to their vehicles and operational profits. FS MONITORING+ acts as a deterrent and gives you the possibility to act instantly through realtime monitoring via an ultrasonic sensor. 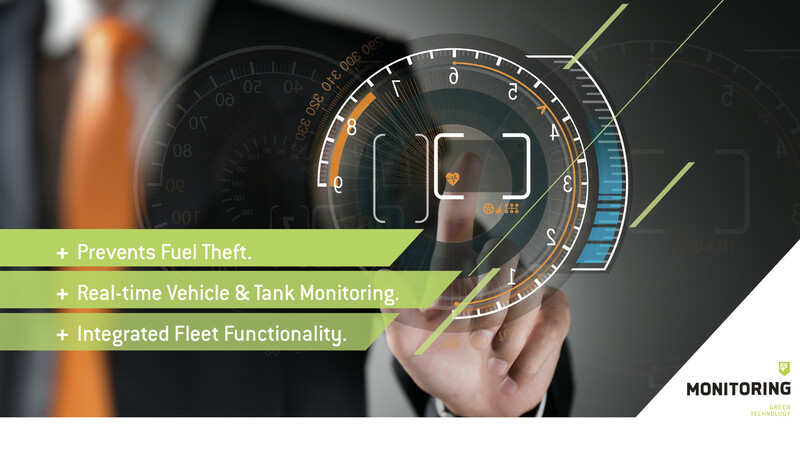 By measuring the fuel consumption and evaluation of the same the system can identify the driver, who consumes more than the average level of fuel to provide further intelligence to the fleet operator.